Enhanced Leaf model extends vehicle range. Nissan’s Leaf is now joined by an extended range “e+” model. The Nissan Leaf remains the world’s most popular electric vehicle, but the number of competitors on the market continues to rise even as gas prices plummet. For its part, Nissan continues to tweak the Leaf and will soon offer an extended range e+ model, following the product’s introduction this week at CES in Las Vegas. The former Consumer Electronics Show is now an important stop in the auto show circuit, allowing automakers such as Nissan to showcase their wares. Tech-laden electric vehicles, such as the Nissan Leaf, are particularly popular there, as they demonstrate the latest and greatest offerings and concepts from the industry. 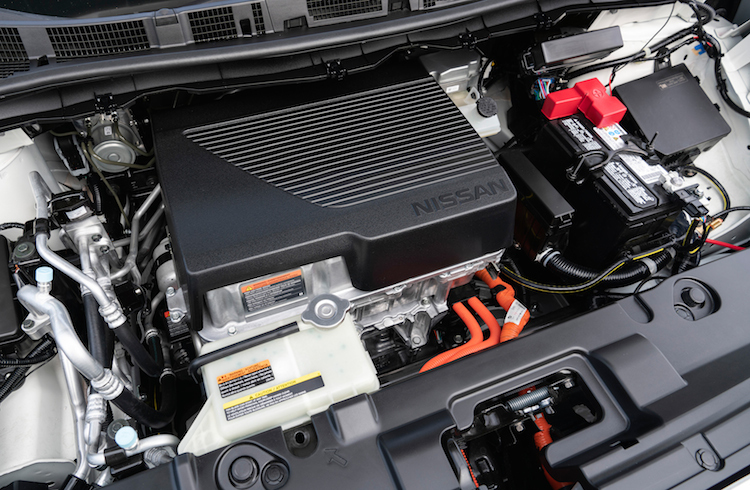 For the Nissan Leaf, the “e+” designation describes the increased energy density of this model’s 62-kilowatt battery pack as well as the higher output of the powertrain. As a result, the electric range is now 40 percent longer, supplying up to 226 miles of range. Nissan intends to market the enhanced Leaf under the LEAF PLUS Series umbrella in the United States and Canada. 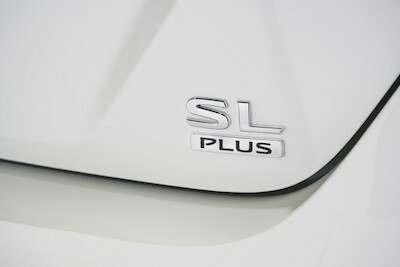 Each trim level will receive its own special designation, including S PLUS, SV PLUS, and SL Plus. Elsewhere, Nissan will simply market the vehicle as the Nissan Leaf e+. As for the Leaf’s all-electric powertrain, it is composed of a higher-capacity battery and a more powerful 160-kilowatt motor, resulting in 45 percent more power and a robust 250 pound-feet of torque. 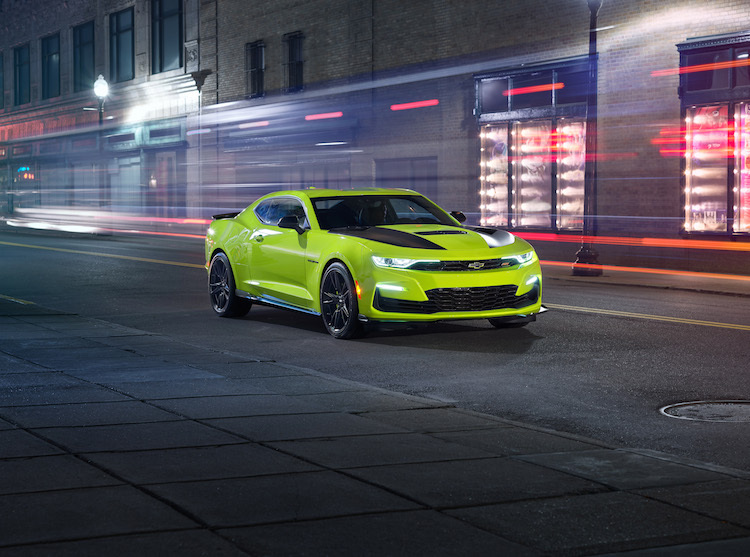 This means that at driving speeds, owners will notice a 13-percent boost in speed when going from 50 to 75 mph. 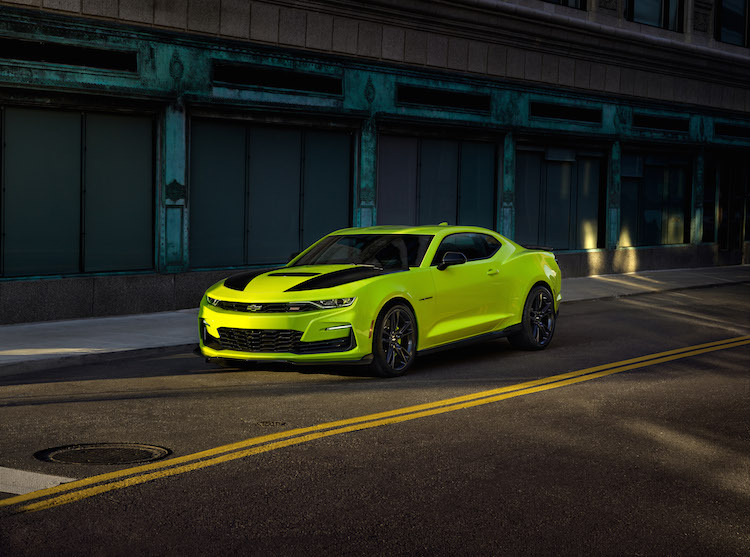 Moreover, the model’s top speed increases by 10 percent thanks to the changes. The boosted Leaf also benefits from a newly-available 70-100-kilowatt Quick Charging system, which allows the Leaf e+ to charge just as fast as models not similarly equipped. This is especially impressive as battery capacity is 55-percent larger than the standard Leaf. Further, even with the 25-percent increase in energy density and the enhanced energy storage capacity, the Leaf e+ battery pack is nearly the same size as the standard Leaf’s pack. Other significant features of the Leaf e+ is its ProPILOT Assist, semi-autonomous driving system. 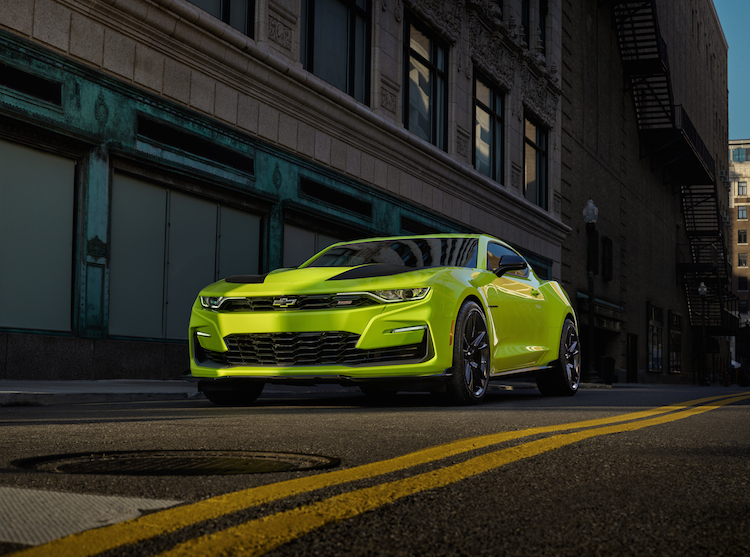 When activated, the system automatically adjusts the speed of this electric vehicle, anytime when cruise control is set anywhere between 18 and 62 mph. The system helps the driver steer and keep the electric vehicle centered in the lane. Furthermore, when the car in front slows down or stops, the system does likewise for the Leaf. Auto Trends has tested this feature in several products, including most recently in the Nissan Rogue. We can attest to its effectiveness. Another important feature of all Leaf models is its e-Pedal operation. The system allows the driver to start, accelerate, decelerate and stop, using only the accelerator pedal. In effect, it serves as an automatic braking system which also supplies regenerative braking (kinetic energy) that supplies electricity to the battery. Thus, battery range is maximized, enabling drivers to gain a few extra miles before needing to replenish same. 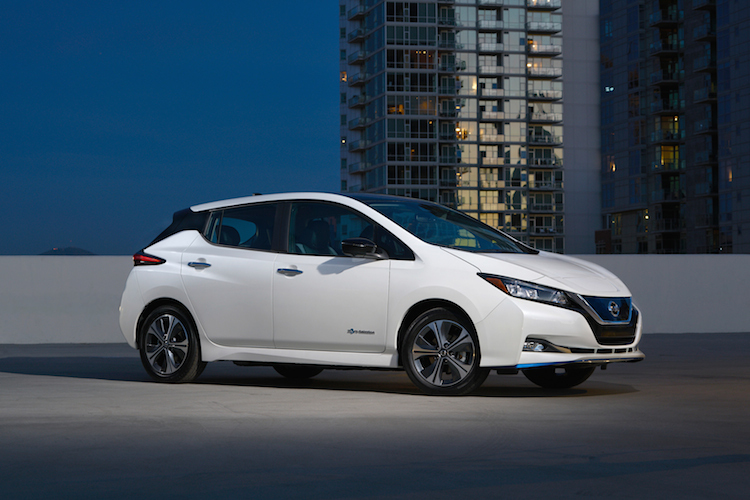 Pricing for the enhanced Leaf will be announced just ahead of its U.S. debut this spring. As for the standard Leaf, it costs $30,875, including an $885 destination charge. Federal, state and local incentives may reduce your costs further. As for the Leaf’s extended range, this will help Nissan better compete in a segment where 250+ miles is the new normal. 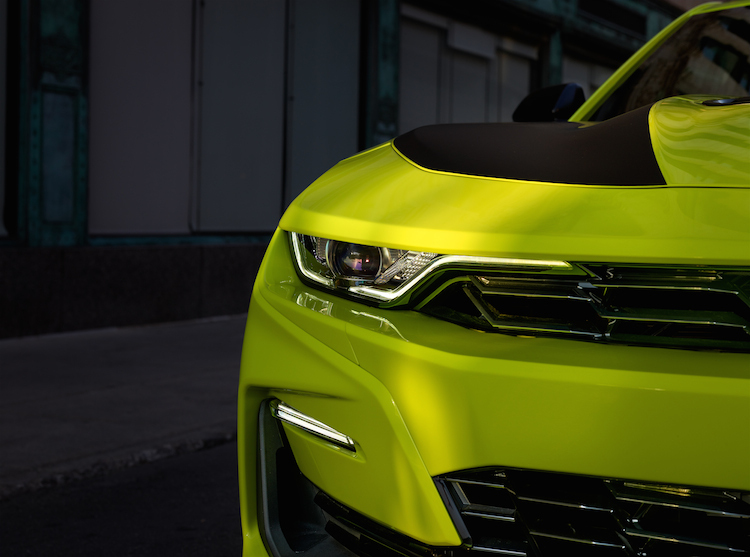 Other models, such as the Chevrolet Bolt, Tesla Model 3, and the Hyundai Kona EV feature longer ranges. For its part, Nissan appears to be banking on the model’s popularity to help keep it on top in this growing segment.